Oleic acid is a mono-unsaturated omega-9 unsaturated fatty acid that is naturally abundant in various animals and vegetable fats and oils. It is an odorless, colorless oil, although commercial samples may have a yellowish tint. In chemical terms, oleic acid is classified as a monounsaturated omega-9 fatty acid. The term "oleic" means related to, or derived from, oil or olive, the oil that is predominantly composed of oleic acid. - Hydrolytic splitting of tallow, followed by fractional distillation and solvent crystallization. - Derived from hydrolysis & distillation of triolein. - Free fatty acid is obtained from the glyceride by hydrolysis, steam distillation & separation by crystallization or solvent extraction. Filtration from press cake results in oleic acid of commerce (red oil) which is purified & bleached for specific uses. It is used to produce auxiliary, emulsion and printing ink. It is used as an emollient in cosmetics. It is used in the manufacturing of surfactants, soaps, plasticizers. Small amounts of oleic acid are used as an excipient in pharmaceuticals. 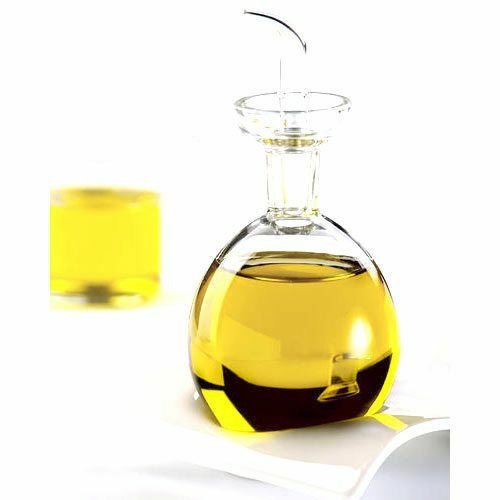 Oleic acid is also used as an emulsifying or solubilizing agent in aerosol products.